This week I had a really interesting conversation about how to communicate ideas and what role stories play in that. 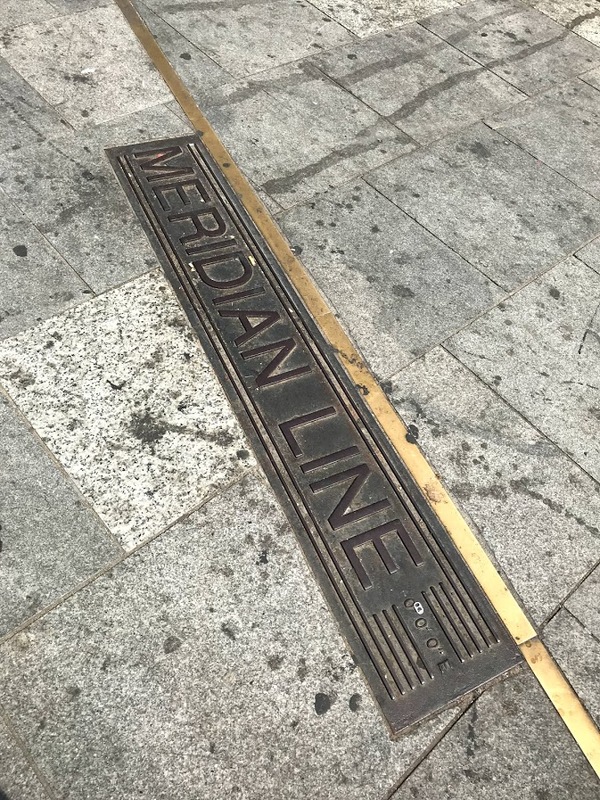 Shortly afterwards I crossed the Meridian Line in London and it made me think about all the different lines that connect our planet and us to each other. Networks, infrastructure, data… we often visualise the connections in a linear fashion. And most stories, too, follow that patterns, they have a beginning, middle and end, reaching from A to B… and back again. But as an Anthropologist I’ve come across many stories that follow a different pattern, stories that we tell, not necessarily write down, that are transmitted as part of our cultural heritage in the form of songs and tales, art or dance or in material culture. Over time, those stories can change, we may loose bits or make new additions. We may understand them differently as our context changes, we may not wish to remember them. Some stories never die, whilst others are forgotten. But whatever shape or form or history stories may have, the act of the telling, is an important part of what we as human being do to make sense of the world. And our place in it. And our own stories. That is why I like to blog for example. It’s a strand of my story that I want to create and share, but also a tool for me to make sense of what I do and think about. It’s part of who I am and of my professional practice. So when I cross the Meridian I think about navigation and Patrick O’Brian and history. I think about measuring the globe and map making. I think about Victorian explorers and the nature of time. It’s the tapestry of my stories, the frame of reference I have built over the years and that helps me make sense of the world and my ideas about it. Yours will be different, everyone’s is. But if the story I tell is good, then it will communicate my ideas to you and enough of my perspective to enable us to establish some shared understanding. This week has been a good reminder that what I have to share, what I have to say, is already part of the stories in my head. This year ‘digital’ was everywhere, specially in education. In the UK Matthew Hancock MP became the Digital Minister (incidentally, it looks like equality still has a way to go when it comes to ‘new paradigm’ Ministers in the G7), I was involved in a UK-wide open course to Develop Digital Skills led by Diana Laurillard and Neil Morris, we read much about the digital skills gap, there were a number of digital policy developments (UK Digital Strategy, Digital Skills and Inclusion Policy, Digital Skills Partnership to name but a few) and everyone from High Street banks to executive training providers is offering to train and educate… everyone in ‘digital’ including teachers. In education the term has become shorthand for anything to do with using or being influenced by technology, added to existing terms to make new meanings, for example digital education, digital leadership, digital teachers and digital degrees. 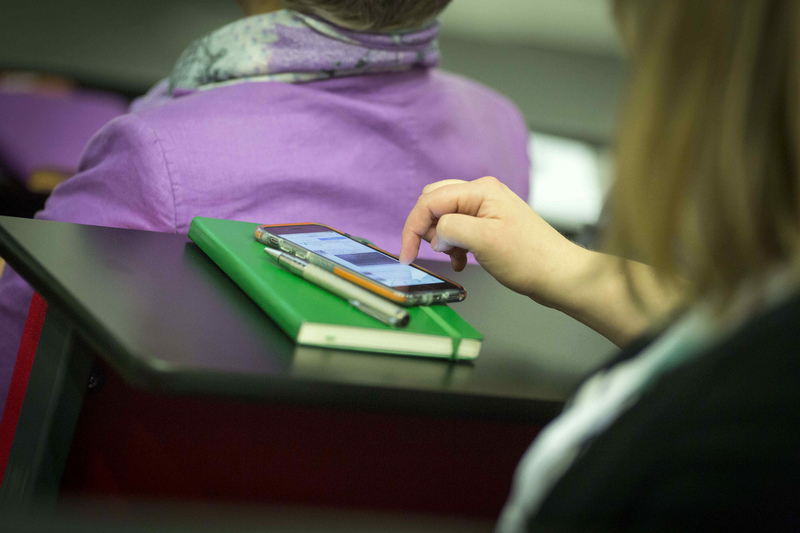 Beyond education we operate in a digital economy and try to engage with digital democracy. We leave digital footprints, manage digital identities and sign up for digital detox. Digital is a term that has left its clearly defined roots so far behind that it is challenging to unpack its meaning even when there is a clear context – and most of the time it is a convenient way for the ill informed to describe something perceived as new or disrupted or innovative without being specific about what’s actually involved. Many times this year (for example taking part in the Department for Education’s edtech stakeholder group alongside colleagues from the Learning and Work Institute, the Ufi Trust, Nesta or Naace, in conversation with industry leaders like Panopto’s CEO Eric Burns or working with Aula’s CEO Anders Krohn on a guide to working with edtech start ups, writing about skills development and accreditation on the Efficiency Exchange or talking about FELTAG and workforce development or discussing professionalisation at Online Educa) I have found that the term doesn’t help when discussing learning, teaching or assessment with technology. That’s because it encompasses infrastructure and hardware just as much as having basic digital literacy and goes on to include learning design, purchasing decisions and strategic planning or governance of technology. Digital can mean many things to many people. Deciding how to ‘fix’ problems or address challenges requires more definition to begin with. I try to unpack what we mean when we talk about digital in education, for example in the context of skills needed in a professional context: whether we mean basic digital literacy that everyone needs to use technology effectively, or the specific skills required to support the use of technology in the classroom informed by pedagogic principles and subject-specific requirements. 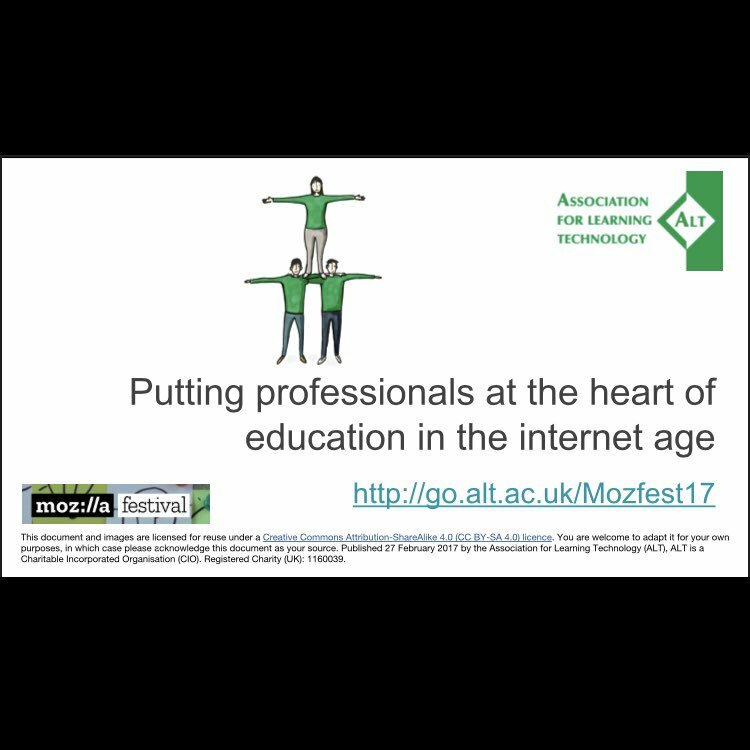 Or whether we are talking about a professional who takes decisions about which technology to use or buy, how to implement it, how to support the use of it for staff and learners alike. Or indeed whether we are talking about senior professionals who need to take effective strategic decisions about technology, associated risks and how to make intelligent use of it for their organisation. The vagueness of the term and how it is used can be problematic because it leaves much open to interpretation and doesn’t push us to define and agree on what we actually mean. The language we use when we formulate national policies, when we set institutional strategies, when we define personal responsibilities matters. It shapes our understanding of the world and our part in it. In Learning Technology the language we use helps us understand how professional practice is changing and critically reflect on it. And yet I find that the ubiquity of the term digital is extremely helpful in many ways. It builds a bridge between Learning Technology and wider social, political and economic developments. It is easy to use and less of a mouthful than other terms like technology enhanced learning. It is used widely across sectors and nations. It feels contemporary, modern, new. And that is attractive to many people. Like MOOC before it, the term digital helps raise awareness of technology being used for learning, teaching and assessment. We can use it to foster a broader, critical discourse. It can be our Trojan Horse, to open gates in the minds of individuals and institutions who have their heads buried in the sand. We can use its ubiquity to help illustrate the scale of the challenges we are facing and how we might meet them not only in education, but the workplace and beyond. Often having a digital strategy or a post with digital in the job title can be a useful first step to starting a conversation about more complex issues. What gives me hope in this ‘digital age’, is that there are now more professionals working in all different contexts and sectors who play a part in shaping how technology is used for learning, teaching and assessment. With over 3000 Members for the first time in its 25 year history and Members Groups all across the UK, ALT is a good example of how this professional community is growing. More and more roles in education now have a Learning Technology component and we see ever more senior roles demand such expertise also. On the one hand I still meet too many people who are looking for a magic box they can buy, plug in and which has a little green LED light that blinks and assures them that their organisation is now ready for ‘digital’. One the other hand more and more institutions invest in their people and create specialist roles to make effective use of Learning Technology. 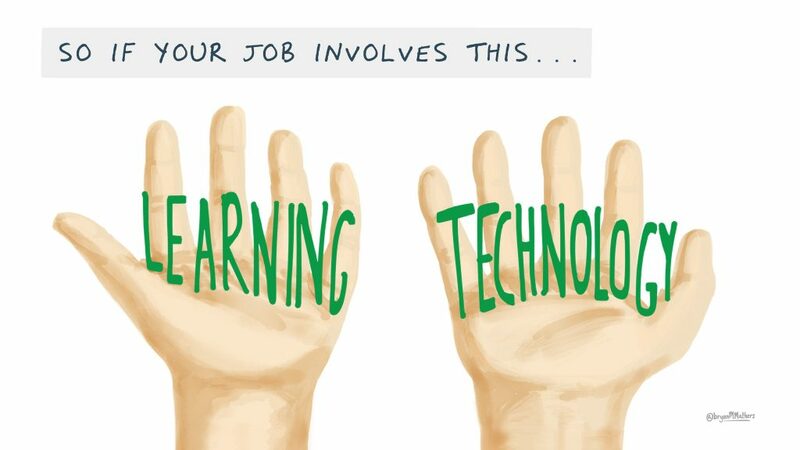 In many cases these professionals aren’t called Learning Technologists and instead have a whole variety of job titles. They may be based anywhere from the library to the IT department or their own department. In some cases they might be on their own, or work across all areas of their organisation. Or they might work independently as a consultant, trainer or manager. From schools, to colleges, private providers and universities, everyone needs more and more know-how in Learning Technology. We have seen a rise in the demand not only for training, but accreditation and professional development from all sectors. Projects like expanding ALT’s accreditation scheme and mapping the CMALT framework to other UK and international standards are a response to the rise of Learning Technologists. The breadth of professional practice that is showcased in the growing register of accredited CMALT portfolios meanwhile highlights that we now have an understanding of the skills and competencies required for this kind of work that is independent of platforms and tools and that remains relevant as we retrain and adapt to new technologies. 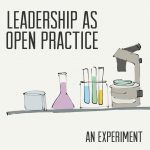 My personal experience of gaining professional recognition as a Learning Technologist in a leadership role adds to my understanding of how the profession is evolving. 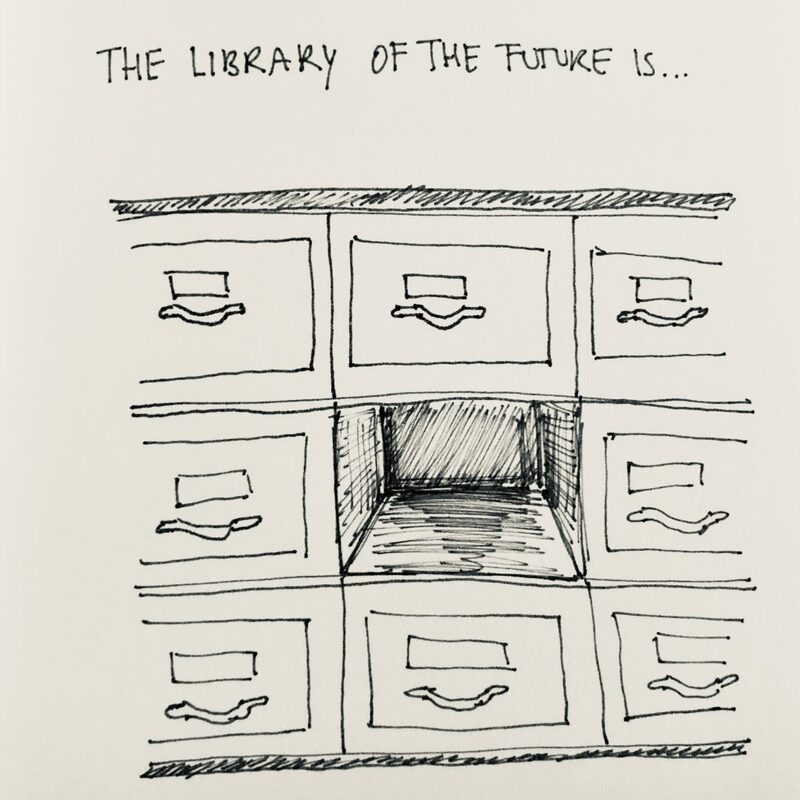 Yet as we move further into a world, and an education system where everything is ‘digital’, one question I get asked frequently is “How we know if or when we’ve arrived in the future that Learning Technology promised?”. I discuss this questions again and again with policy makers or leaders, in consultation responses or with other experts for example on Wonkhe (here and here). Over the past 10 years I have worked with people who have thought about this question from many different angles. And we return to it frequently as we compare ourselves to what’s happening in other countries, other industries and at other times throughout history. “How”, they ask, “can we have made progress when there are primary schools without WiFi, bans on mobile phones or laptops in the classroom, inspection/funding/accreditation bodies whose policies often don’t even mention the words technology or digital?”. “How, and when, will we arrive in the vision of learning that the potential that technology has offered for so long?”. From my perspective the answer is that we have long since arrived. The promised land of Learning Technology has simply turned out to be no less messy, inconsistent or challenging than what we had before. The forces of global capitalism still shape our education systems. “Are things better with technology in education?” is the wrong question to ask in my opinion. Instead “How can we best use technology to achieve our aims for learning, teaching and assessment?” is a more useful way of thinking about the future. And we need a diverse, critical and empowered Learning Technology community to help find the answers. I am glad that the work I do for ALT plays a part in making that happen in the UK and beyond. I take a collegiate, collaborative approach to leadership and my work in general. I am lucky to have so many people to work, think and make things with. As you’re reading this you are likely to be one of those people, and I’d like to say thank you. You made all the difference to this year for me. 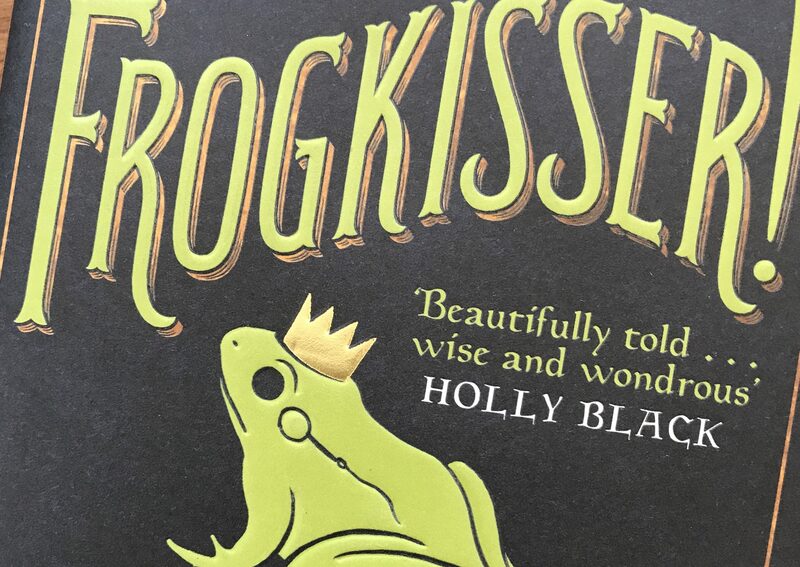 I have been reading a lot of stories recently and two of them in particular really inspired me: Frogkisser by Garth Nix and The Girl of Ink and Stars by Kiran Millwood Hargrave. Both are beautiful reads suitable for younger readers as well, but that shouldn’t put you off. Both books take you on adventures, in one case following the perilous journey of a cartographer’s daughter across an unexplored floating island, in the other the footsteps of a princess who is leading a band of companions through danger to defeat evil and establish a universal bill of rights. Both books are excellent examples of accomplished, playful and lyrical story telling at its best – perfect for getting lost in new worlds of the imagination. What they also do is to challenge the readers conceptions of established character types, such as princesses, wizards and heroes more generally. They talk of sisters, mothers and daughters – female leads are everywhere. In the Frogkisser for example, we visit the Tower of the Good Wizard, who turns out to be a young women with a preference for red boots… whilst Snow White is a retired wizard (complete with detachable long white beard). Garth Nix displays such playful mastery of the fairy tale tropes in the story that it makes you wonder where your earlier mental images came from and how they were fixed. 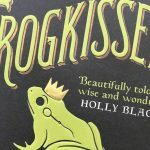 As someone who has read A LOT of fantasy and science fiction I appreciate the flexibility and equality of stories such as Frogkisser especially. Similarly, in The Girl of Ink and Stars, the narrative is wound around the process of reading maps, charting new territories and mapping out a lost, unknown place (saving everyone and the world in the process). The girl, our heroine, is at once capable and relate-able. She (re)writes history, shapes the narrative and her world through her work as a cartographer and through her eyes and measurements (explained in loving and scientific detail as her journey progresses) you can participate in the adventure. Stories, particularly poetic ones like this one, can create a world of greater equality, can change perceptions so much more elegantly, so seemingly effortlessly, than we can through policy or even direct action. Like the women pioneers and activists and leaders and voices in our reality, the heroines of these stories help shape our imagination and our understanding of the world we live in. Get reading… or reading out loud to the younger listeners in your life. 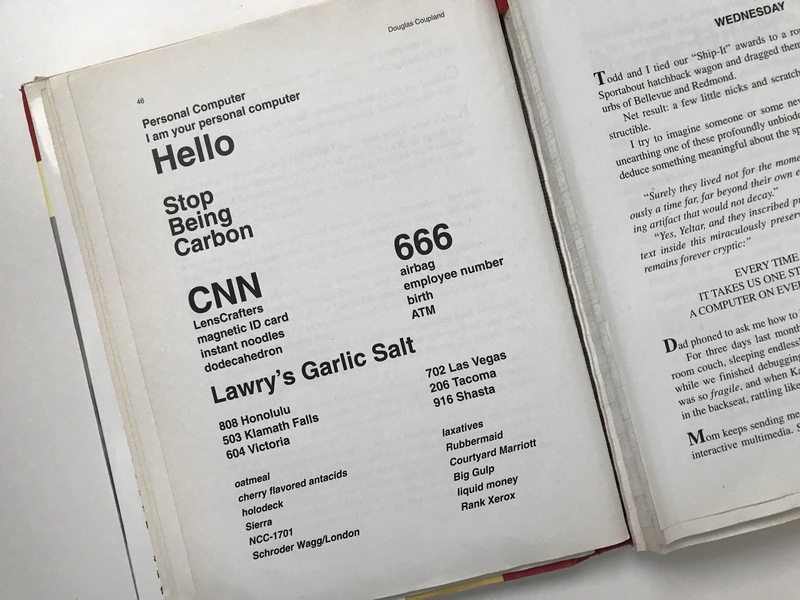 In 1995, when I first read Douglas Coupland’s Microserfs, I was fascinated by the ‘machine’s subconscious’ diary entries that cover pages and pages of the book. Outside of science fiction it was my first encounter with ideas of artificial intelligence and machines that may dream one day. As someone who has written in their various journals near daily for three decades I was particularly interested in the relationship between what’s inside the main character’s head and the machine he confides it to. Writing a diary or a journal is a very personal undertaking, and for many years now I find that the advantages of keeping back ups, being able to search and revisit past entries far outstrips any benefits of keeping physical records. Typing something like “Dear Diary….” into a digital interface feels a bit like having a conversation with a friend and confidant from the digital realm. By typing, writing down my thoughts using a laptop, I’m having a very long, very one-sided conversation with an imaginary machine friend if you like. Writing at this time of year when everyone is either on holiday or about to be, I’ve thought about where my (imaginary) artificially intelligence friend may go on holiday in the future – and I do think he (‘he’ is a he in my mind) will go on holiday, because immortality is pretty boring after a while and everyone needs a change every now and then. Into music: how about exploring music of a particular place or time, not just audio recordings, but all records of musical expression – travelling back in history to explore the sounds of a particular people or place. Making pottery: if in any way like Star Trek’s Mr Data, then a more tactile pursuit will appeal as a holiday activity and making something with your hands and learning a new skill could be a challenging and rewarding experience. Sitting on top of the world: if travelling either physically or digitally to let’s say a satellite orbiting the planet, meeting up with a friend and watching the world go by (literally) could be fun. In a spreadsheet…: or a future, more elegant version thereof. Maybe machines will build mathematical landscapes or monuments to go sightseeing in the realms of 1s and 0s. What would a souvenir from that holiday look like? 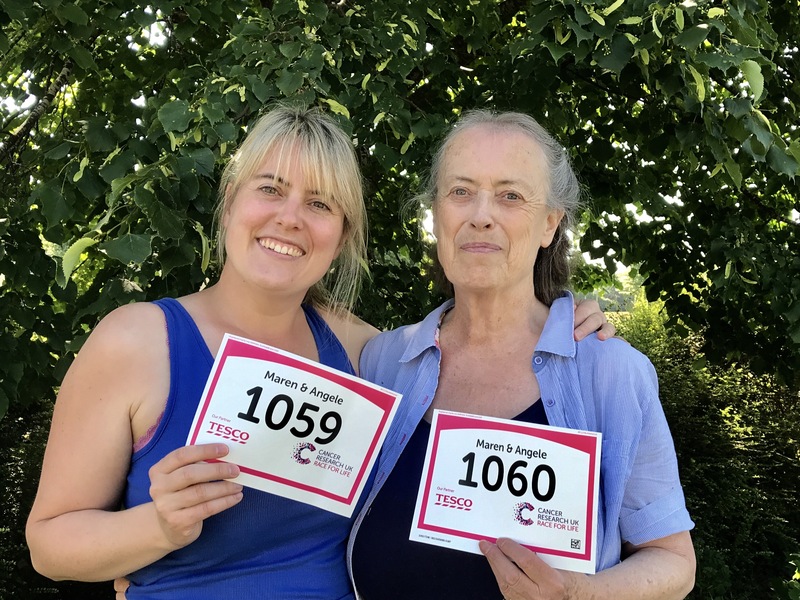 In spring 2016 I started running to raise funds for Cancer Research, to give something back to those who extend my mum’s life and run my first 10k. One year on and we are celebrating another year together by participating in a 5k charity walk. I’m also doing some 10k runs and hopefully my first half marathon later this year, but this one is something we want to do together. Last year I was aiming to raise money, but unexpectedly running has become part of my life, something that keeps me going and that I really enjoy. There have been countless early mornings and evenings over the last year when I have been grateful to be able to put on my trainers and head outside. Being a carer can be a full time job and I really appreciate that I have colleagues, friends and family who support, encourage and inspire me. Many of you have similar experiences and responsibilities, so all those cups of tea (and the occasional whisky), conversations and motivation are doubly welcome. Thank you. If you’d like to give to Cancer Research and support us – donate now. 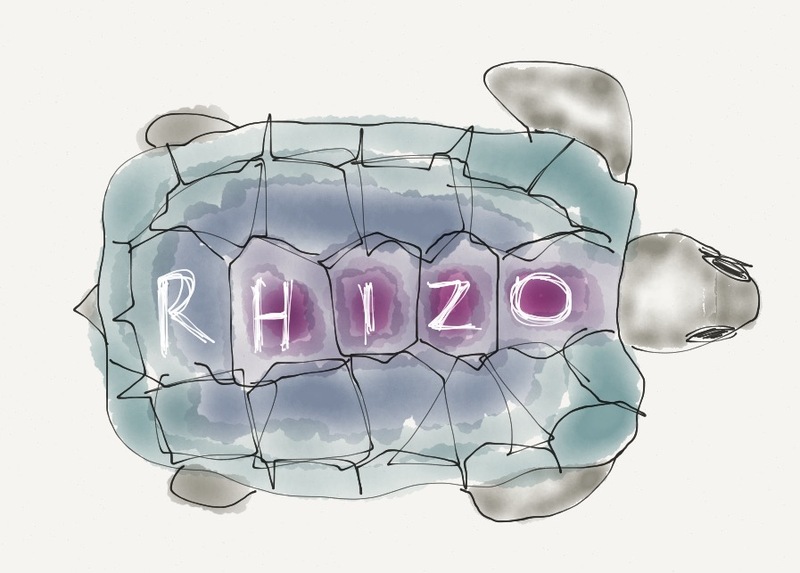 I miss having a rhizomatic course to participate in. This kind of post of professional and personal reflection feels like it would have been appropriate for that kind of sharing space. In the absence of a course however, this is ‘just’ a rather random post. I’ve recently thought a lot about what’s important. Three very different things, a work project, a TV programme and a new network, have come together in my head and it’s an interesting place to think. First, I’ve spent the past few months working on a new strategy for the member organisation I work for and that involved a lot of listening, observing and trying to understand what matters to the individuals and organisations we serve. The strategy ended up being shaped by shared values, an articulation of what’s important to the community. Second, I’ve also been watching an excellent new documentary series on design (Abstract on Netflix). It explores different types of design from illustration to interior design and it uses the tools of digital film making to enhance the story telling. I love seeing the world through the eyes of people who shape it as they ask what is important and why. Third, I’ve helped promote an emerging network (see http://femedte.ch/about/) which is focused on providing support and collaboration for a community of like minded individuals. The values that are being articulated as this network forms again focus on what’s important: equality for example. In each instance people make an effort to engage, they spend time and effort, because of something that is important to them. That is true whether it’s a designer who wants to change the way we feel about being at home, a professional who wants to develop in their career or someone who wants to make their voice heard promoting women in education and technology. It is hopeful, encouraging, to see people look at the world and take a positive action to change it for the better. Taking some personal responsibility for making a change within a personal or professional sphere requires effort and decisiveness. And the visions of what the future could look like in my three examples are positive. I’d like to see more equality in education and technology. I’d also like to see designers make homes, public spaces and products that I inhabit or use more green, more holistic, more humane. And I’d like to see the values articulated in the strategy I’ve worked on put into practice on a bigger scale. Amidst the sea of chaotic bleakness that news and social media can seem like at times, it’s important to reflect on what we care about and that we can contribute to making it happen. I recently wrote a post about contributing to a new book edited by David Hopkins called Emergency Rations #EdTechRations . Not everything I wrote made it into the final version and I wrote quite a bit about how I work in addition to describing the things I can’t do without. So below is my contribution with additional comments and images that shows what it looks like as work in progress. When I wrote the intro I thought about what makes certain things indispensable to me and why. As is becoming increasingly common, my place of work can vary a lot from day to day and mostly I work on the go, between meetings or on the way to give presentations. I don’t often meet the people I work with in person. Instead we communicate virtually. Still, I have to be able to collaborate effectively, so most of the technology I can’t do without helps me to keep in touch and to work together. I try to find a balance between being contactable and getting space to think and get things done. So while I do have a smart watch, phone or laptop with me most of the time, I often switch all notifications off or enable flight mode. For about two years now a basic Toshiba Chromebook has been my constant companion. Bought initially to provide short term support during large events I have ended up using it for everything. As a piece of kit it certainly has its limitations, but for me, there are significant advantages: to start with it is cheap, robust and data is not stored on the device so I cannot lose it. It starts up quickly, it is easy to use and provided you either learn or know how to use the apps it runs it delivers a great user experience. I have learnt some short cuts that really make a difference and the support documentation online is constantly growing. I am very partial to the mobile devices I have running iOS because I prefer the user interface, but on the laptop ChromeOS does a good job and is constantly improving. Having limitations in what I software I can use has also had two other benefits: first, it has made my work more collaborative as practically everything I work on is shared. Secondly. It has forced me to take a simpler approach to complex tasks. I like the elegant simplicity I have become accustomed to. I use as many different operating systems as possible because I like to keep in touch with what iOS/MacOS, Android and Windows feel like. Google Apps for Education help me switch between different devices and operating systems (nearly) seamlessly. Becoming more expert at using and administrating GAFE has had the welcome additional benefit of enabling me to support colleagues across the organisation better. 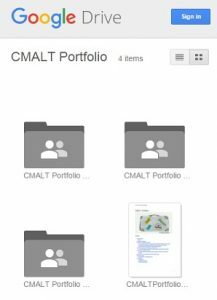 I have also found it a useful tool for supporting professional development, such as building a shared, open CMALT portfolio . 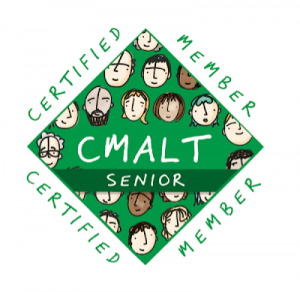 I have written quite a bit in this blog about CMALT (you can see a list of previous posts here). One of the things I wish I had was a better way of recording evidence of professional development on the go. I have tried all sorts of apps and forms, but haven’t found anything that really fits the bill. Other bits and pieces that I usually have somewhere in my bag are a headset or headphones, a variety of options for data storage big and small and also at least one power pack to charge up mobile devices. I am not very good at carrying around the right kind of adapters for various things, so I rely on being able to plug in my Chromebook and everything else has to survive the day without top up. I am not choosy about which particular make I have as too often these small items get borrowed by co-presenters or colleagues and end up to need replacing. Reading some of the other contributions to the book I was inspired by how much others think about the kinds of technology I described above. My shopping list has grown considerably since. These are often small essentials that can make a big difference. The other things I reflected on was the non-digital items I have included. Obviously educational technology doesn’t have to be digital, but most of the time that’s what we seem to end up talking about. I am still glad I included things like pen, paper and shoes… . However much I use my watch, phone or laptop, I use pen and paper every day and it is something I could not do without. It doesn’t matter what kind of digital technology I have at my disposal there are always times when putting pen to paper is my first choice. 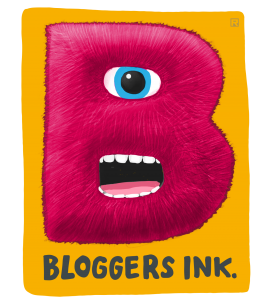 Drawing, sketching, writing – there’s no substitute for me. I have a green Moleskine notebook that I take everywhere and solutions to some of the most complex things I do at work start life as a scribbly drawing on the pages of that notebook marked clearly by the uneven movement of the train. I work with many people who are skeptical about Learning Technology or indeed technology in general. No matter what the context is there is always someone who prefers to have paper in their hand. So in that instance all of the digital technology I carry around can be useless and I have to have some form of paper back up. Business cards or printed postcards or flyers can be useful here. They are also a good alternative for when the technology or connectivity let me down. And you never know who you might meet on a train. However much I work virtually, walking places is a major part of my working life. Sometimes it is simply between one room and another within a conference venue, on other days it is through a new city. My watch or phone might be measuring the distance or help me navigate along my route, but clocking up the miles is hardest on my feet. Shoes that are still comfortable 12 hours into my day and get me as fast as possible from A to B are essential. Shoes can say a lot about a person. They are part of making a first impression, everyone sees them when you stand on stage or at the front of a lecture theater. Just like stickers on a laptop or pin badges on lapels shoes can make a statement about who you are and where you are going. Did I miss anything? Some apps maybe, stickers, pin badges like my CMALT badge for example… 😉 and I think there may be a whole section to be written on umbrellas – a technology four thousand years old that I cannot do without. I am looking forward to participating in the OEB Midsummit in June. Speakers have been invited to provide a quote about the future of education and you can read what others have written already on the event’s website (click on a speaker’s name to see their quote). Whilst I was thinking about what I might say, I read through what the others have written and one quote from Audrey Watters is “I’m afraid that the future of education will be built by people who read dystopian science fiction novels and liked the “innovations”.” That made me think about books I have recently been reading by William Sleator. 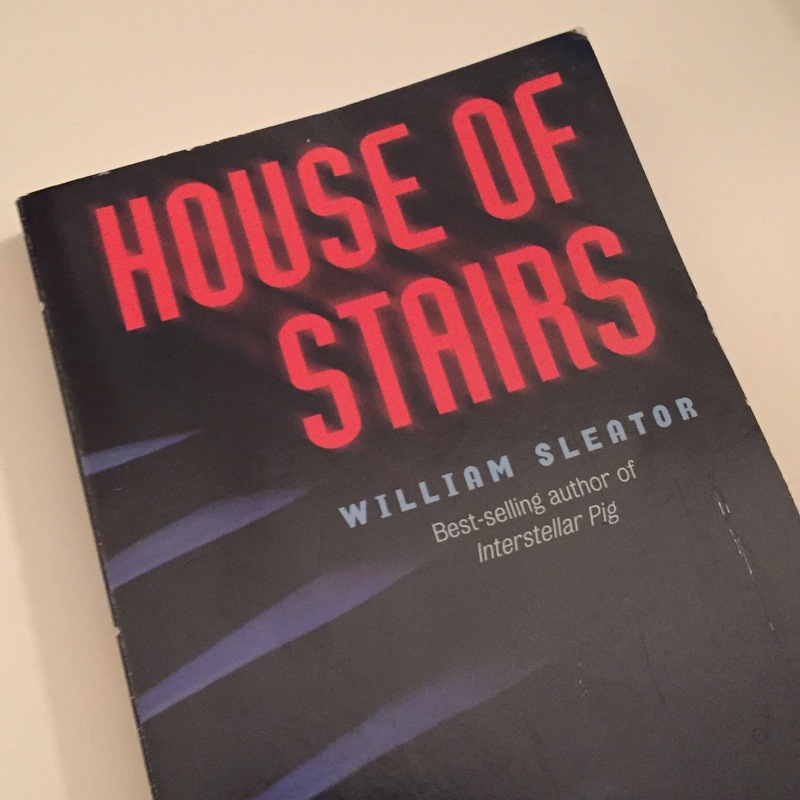 I am only familiar with his young adult novels and one book in particular has stuck in my mind for the past 20 years or so: it’s called House of Stairs and was published in 1974. When I read it as a young adult I was most interested in the individual characters, five 16-year old orphans, trapped in a seemingly endless space that is filled with white stairs. The stairs become their world, the landscape in which they negotiate each other and themselves. As their struggle to survive intensifies their relationships do, too. At the end of the book [spoiler alert…] they are rescued. Yet despite the relative safety they find themselves in, their experience alters their behaviour and lives irrevocably. Some resist, others comply, and all pay a high price. It is not a happy ending and the vision of a dystopian future where even the most basic of rights and choices are beyond the characters’ control stayed with me. Reading it again recently I thought less about the individuals, although the story is still gripping, and more about those in charge. Those who watch over their experiment as it comes to its gruesome conclusion. The powers that be (political or economic) have needs that this experiment must meet and the fate of the young protagonists is only incidental, it is revealed, to the wider effort. They have no agency, no say over their fate or future. To be able to think, analyse and reflect is empowering. Having agency, having the power to determine the shape of things to come, seems to me to be a purpose of education. In the House of Stairs only extreme resistance offers the chance to exercise your own will, to have any form of agency. I just hope that the people Audrey Watters is talking about don’t have the same bedtime reading as me. 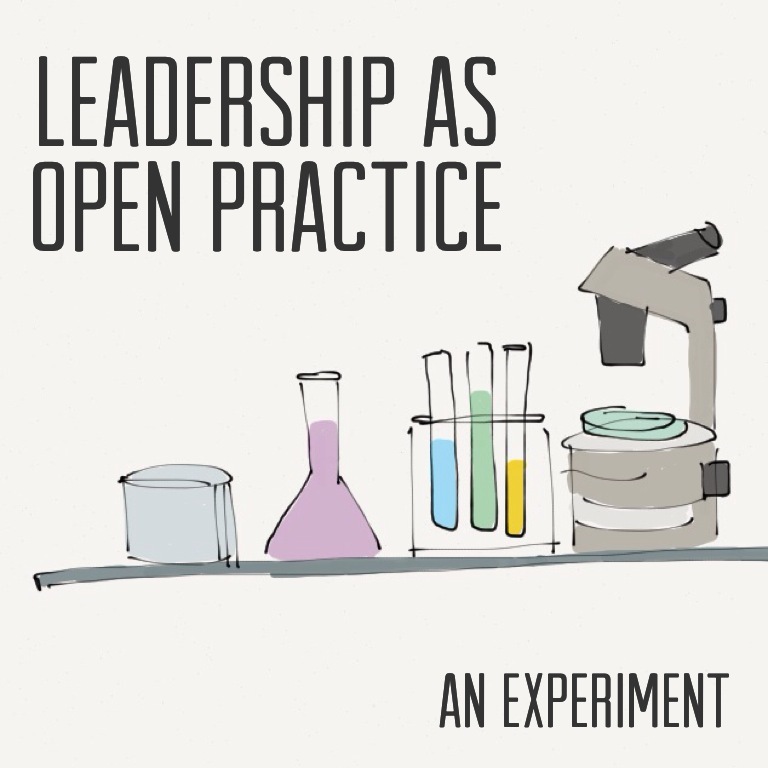 Part of my focus in this blog is on sharing my approach to leadership as an open practice. 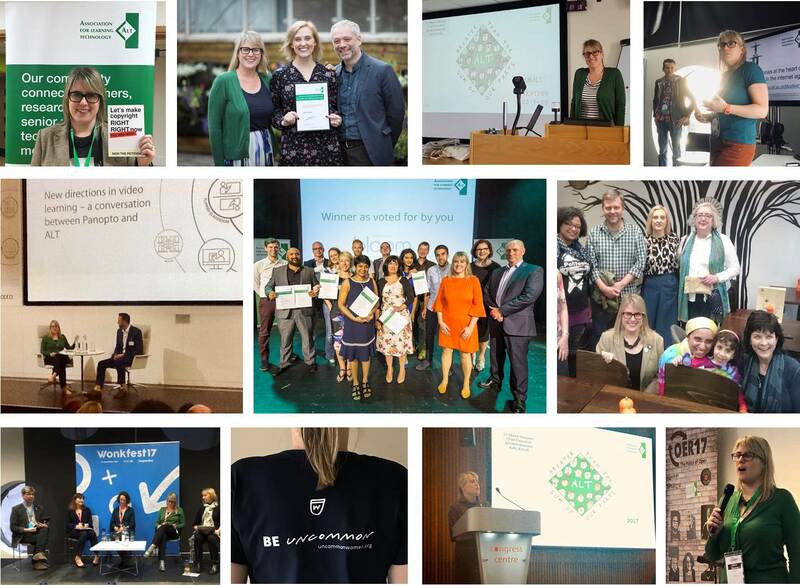 This is my fifth year as chief executive of ALT, the Association for Learning Technology (if you want to find out more about ALT, visit the website) and over the next few months I will be writing a series of posts – each one reflecting on one particular aspect on my experience and work. I’ve been wanting to do this for some time and indeed I do write on this more frequently in a less open forum. But my fifth year in this role seems like a good time to do this and to use this series of posts not just as a tool for reflection but also to provide some insights for others. When I applied for this role in 2012 I would have liked to read something like this and I hope it might be of use to you. So, that’s what’s coming up. I haven’t written it yet, but this post is a bit of a road map for where I want to get to with this series of posts. Thanks for reading and look out for post number one, coming soon.